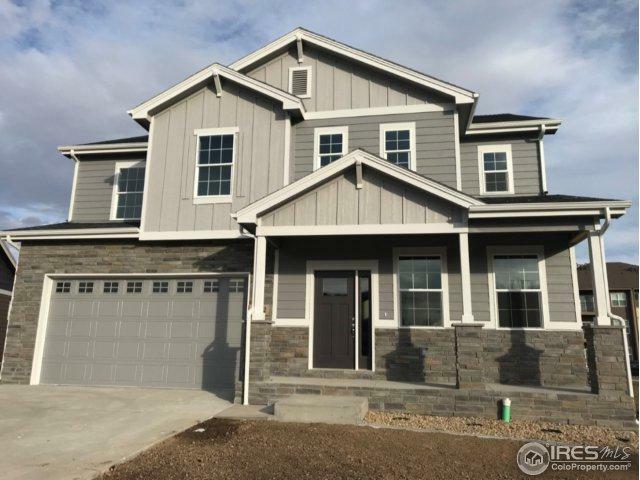 The Montrose two story has 3 beds, 2.5 baths & 3 car tandem garage. 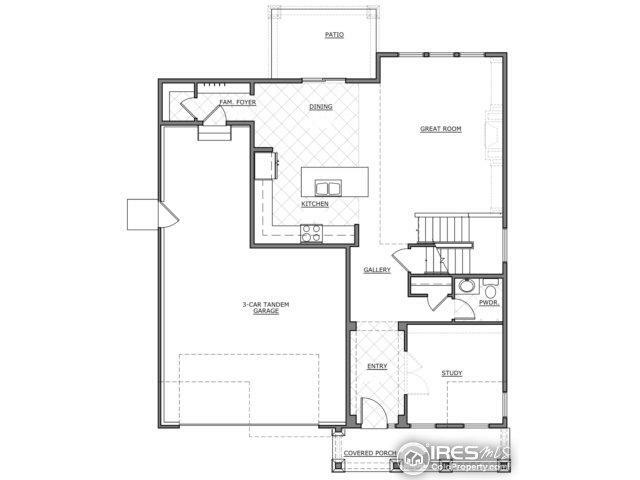 Open floor plan with main level office or formal dining & volume ceilings that open to a loft above. 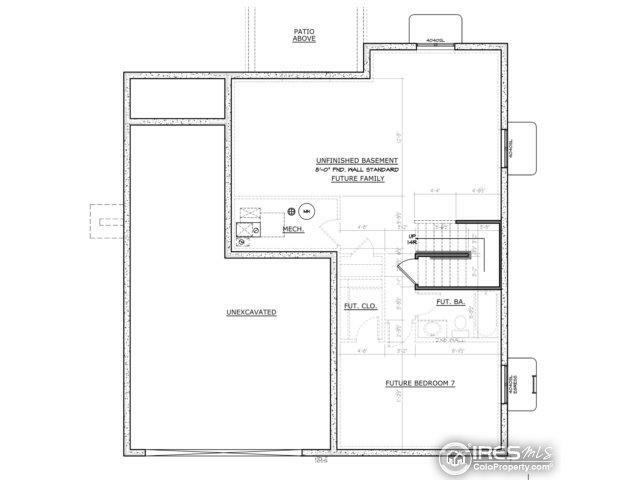 Kitchen features granite counters, bar seating, & walk-in pantry. 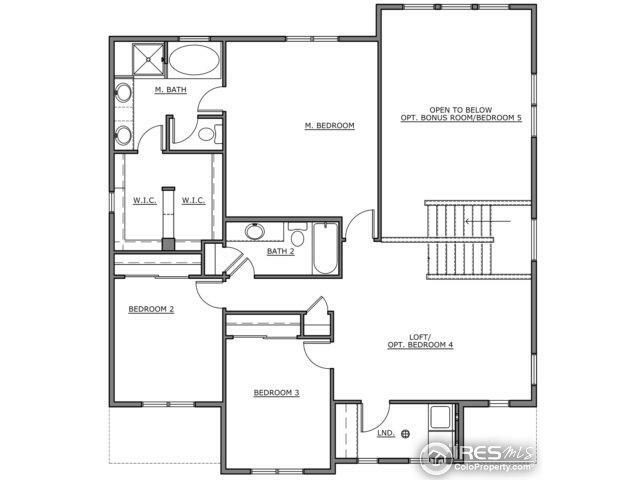 5 piece master bath, large walk-in closet w/ built-ins, and dual vanity sinks. Upstairs laundry. Front yard landscaping & Full unfinished basement. Energy Star 3.0 construction. $2,500 lender incentive.